Furman BB-ZB1 BlueBOLT Wireless Ethernet Bridge. Control & monitor household power and energy usage from anywhere, anytime with your mobile phone, tablet or computer. (Requires one or more MD2-ZB or SP-1000 SmartPlugs, sold separately). Standby power (sometimes called “vampire power”) is the power used by electronic devices when they are turned off – is often identified as one of the biggest wastes of electric power, adding up to more than $3 billion of annual energy costs in the U.S. alone. 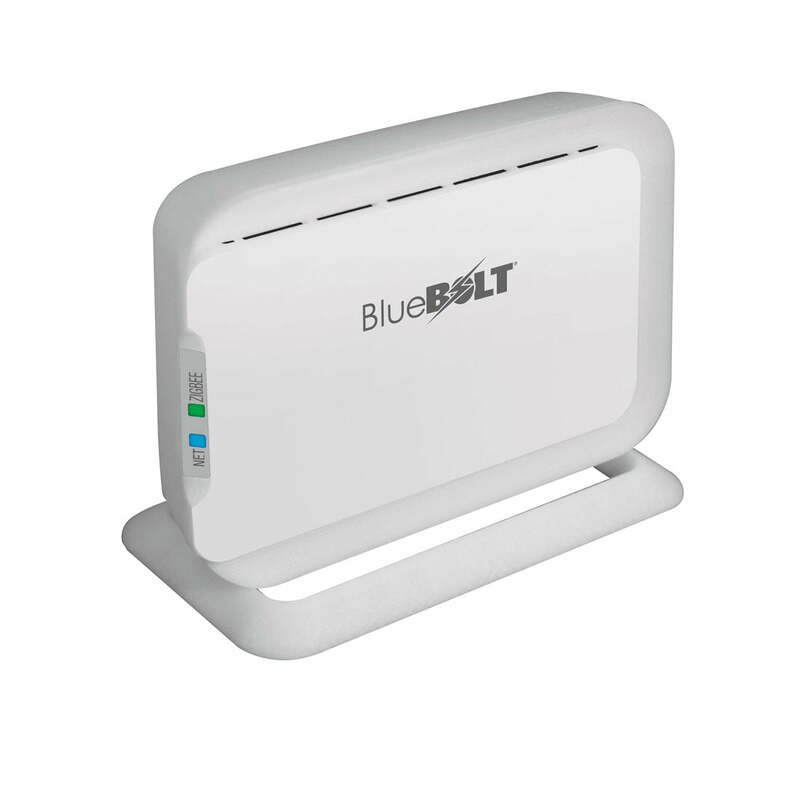 BlueBOLT’s Scheduled Conservation allows the user to automatically shut off all power to electronic devices during non-use hours – providing a real-world solution to reducing energy bills and the impact on the environment.